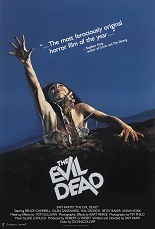 Come experience The Evil Dead on the big screen with special guest Bruce Campbell for an exclusive Halloween screening! 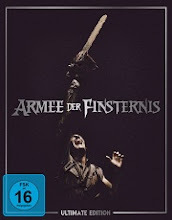 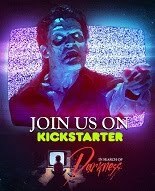 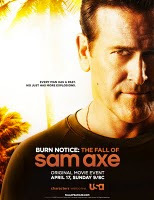 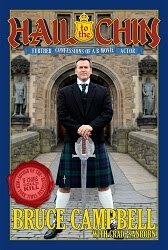 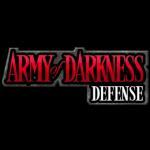 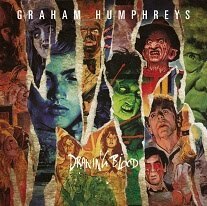 Following the film will be a Q&A with Bruce Campbell! 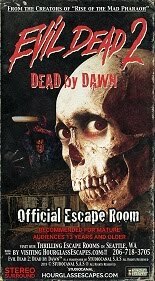 After you purchase your tickets a very special Meet & Greet opportunity is able to be purchased (space limited). 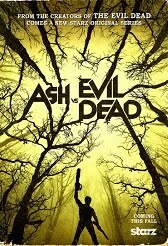 PLEASE NOTE: Meet & Greet voucher is a separate purchase from Evil Dead movie screening ticket. 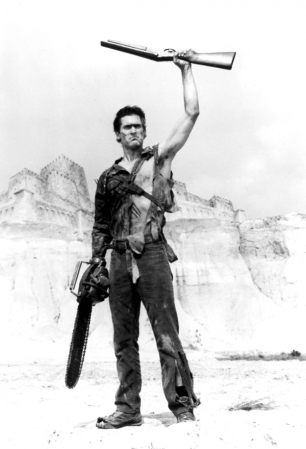 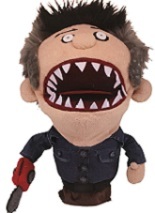 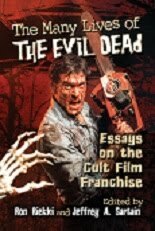 The Evil Dead Launched Raimi and Tapert’s careers and made star Bruce Campbell a cult movie icon. 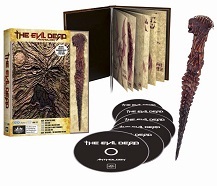 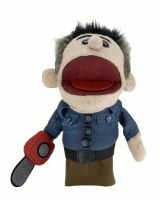 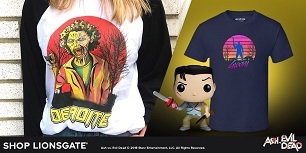 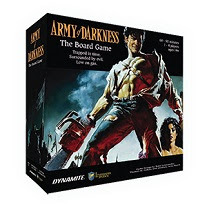 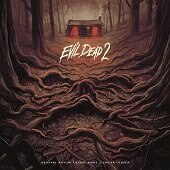 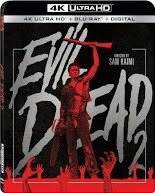 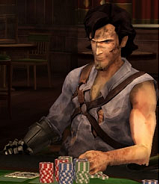 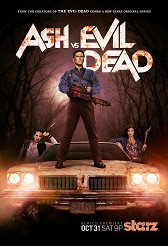 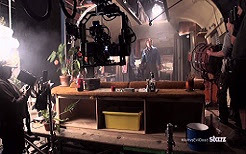 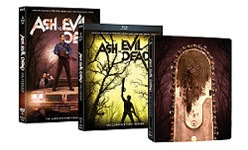 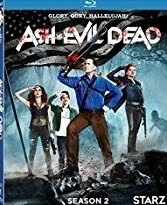 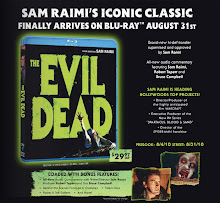 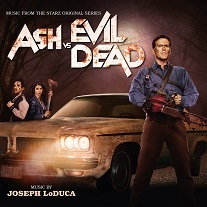 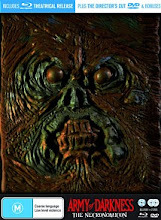 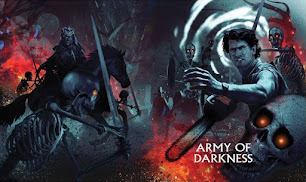 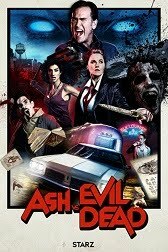 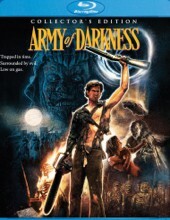 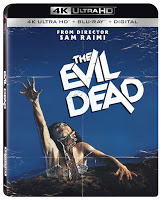 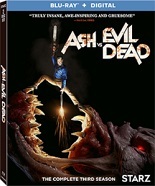 Spawning two hit sequels: Evil Dead 2: Dead by Dawn and Army of Darkness, The Evil Dead trilogy has become a fan phenomenon, ranked among the most popular and acclaimed cult horror movies of all time.